Fall Mini Sessions! Now Booking! I am grateful for the interest and high demand for photo sessions this upcoming fall! Due to the high amount of people wishing to book photo sessions with me, I have decided to provide a series of Mini Sessions so that I can help as many people as possible with their fall photo sessions. 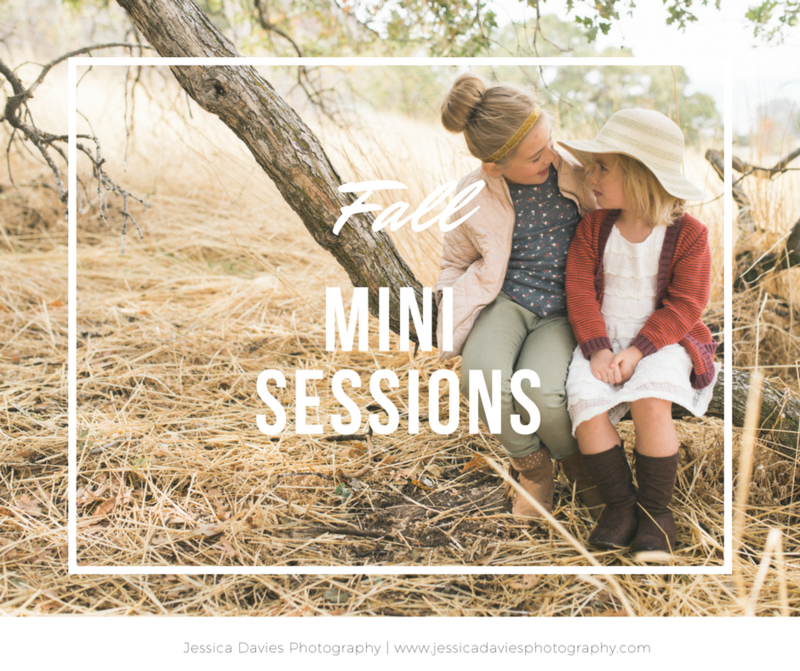 Saturday’s sessions will focus on an autumn/fall leaves background, so the exact location will depend on where the fall leaves are and will be determined the week of the mini sessions, but will take place somewhere up in one of the Cottonwood Canyons. Each session is $60, and includes 20 minutes and a minimum of 10 high resolution images in a downloadable online gallery. These mini sessions are perfect for family photos, senior photos, birthday or sibling photos, engagements, etc. To book your session or see available dates and times, please click here.